About 20 people attended an informational program on April 9 at the Citrus Research and Education Center in Lake Alfred, Florida. The meeting addressed the newest Fast Track program variety, Marathon, being released. Marathon is an early-season seedless mandarin. Jerry Mixon of KLM Farms, who is growing other selections released by the Fast Track program, expressed interest in the Marathon variety. 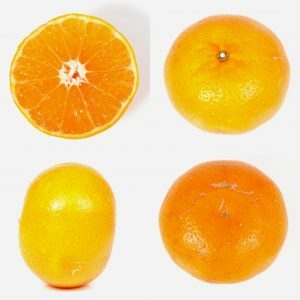 “As a CUPS (citrus under protective screen) grower, predominantly I want to see where it fits into that spectrum of timing of quality, easy-peel, seedless-type fruit that I’m looking to grow,” Mixon said. Mixon asked presenter Fred Gmitter, a breeder with the University of Florida Institute of Food and Agricultural Sciences, about Marathon’s likely yield when the fruit is grown under screen. “Yield data is less than what we would want to hear, meaning that there’s not a lot of data, so it is a little concerning for me,” said Mixon. He added that yield is “of paramount importance” for a CUPS grower. “The other qualities that we talked about are also important,” he said, just not as important as yield. Fast Track allows growers to plant promising experimental citrus selections for trial and evaluation. Fast Track is intended to reduce the amount of time necessary to evaluate the selections. 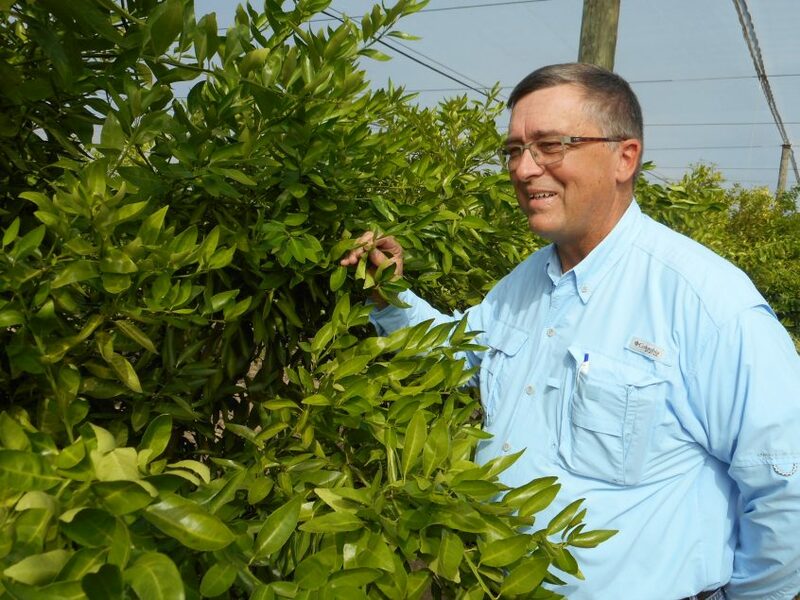 Growers dealing with the devastating impacts of HLB disease wanted a quick way to obtain new varieties that might help them be profitable in the face of HLB. Before Fast Track, it took many years of research before new varieties could be released to growers.